Andrew Hogarth – 120. Buffalo Jump (8), Rosebud Battlefield, Montana, USA, 2008. 120. 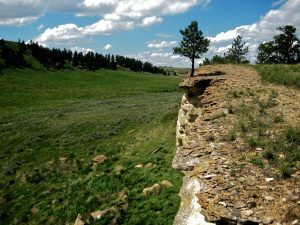 Buffalo Jump (8), Rosebud Battlefield, Montana, USA, 2008.